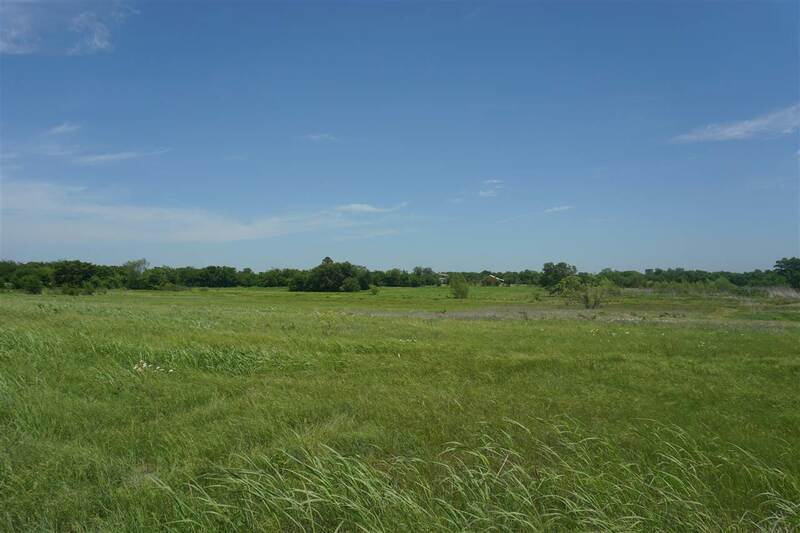 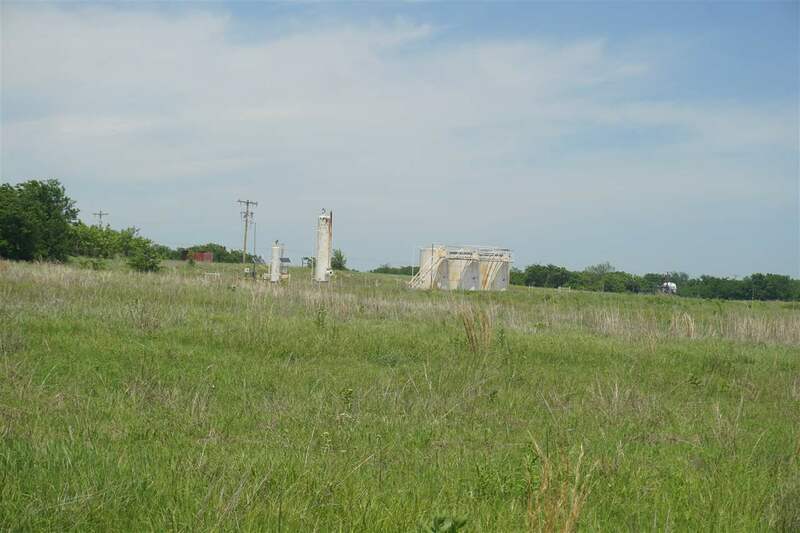 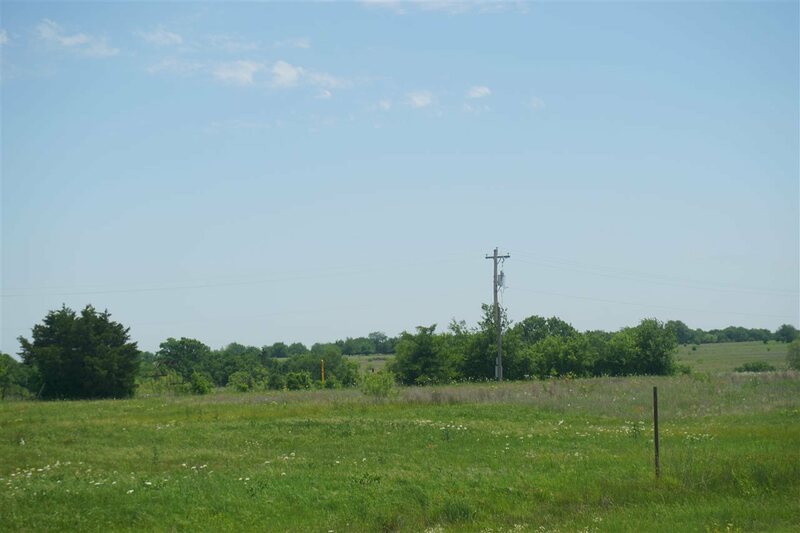 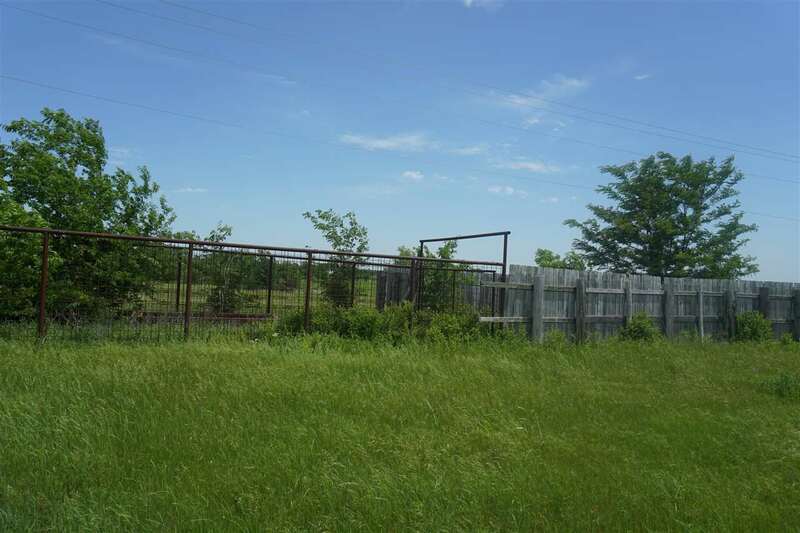 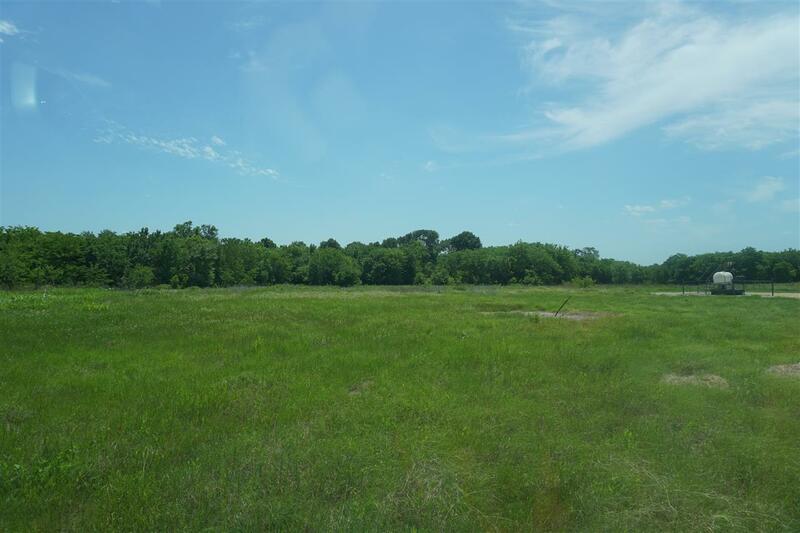 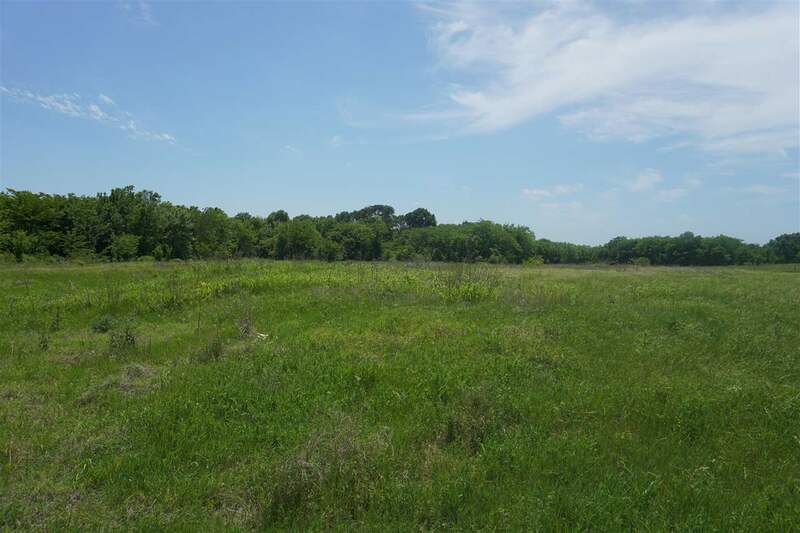 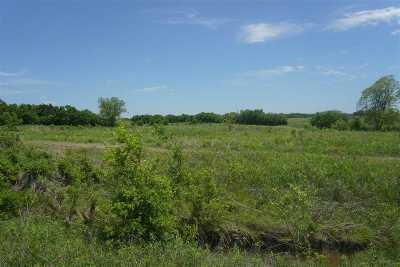 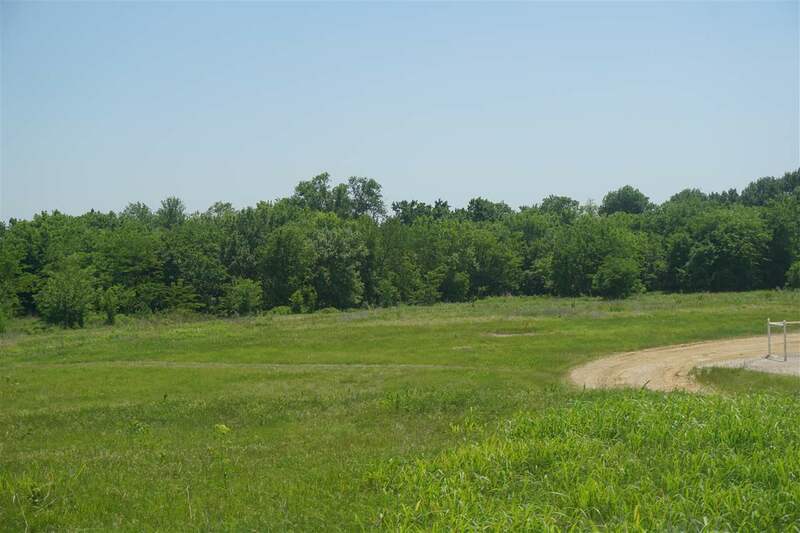 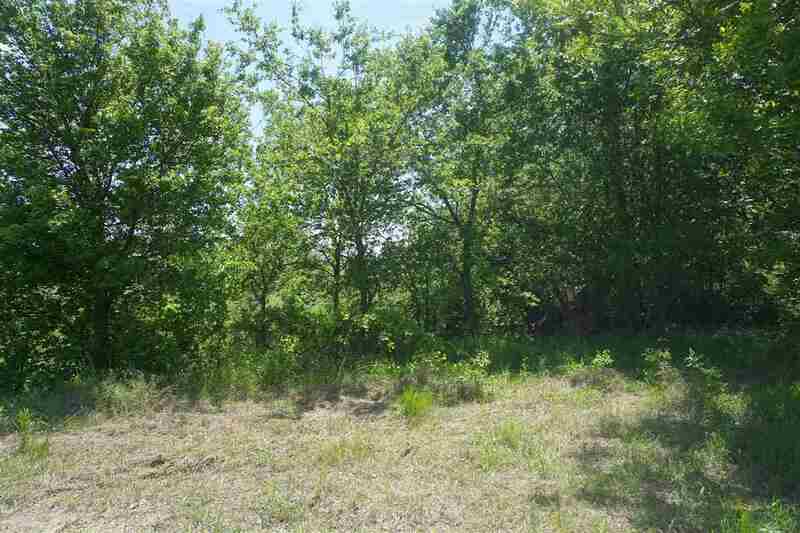 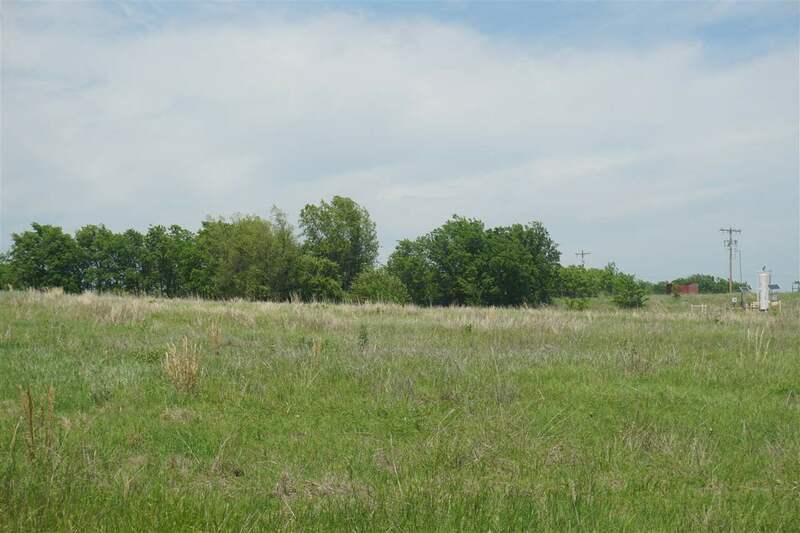 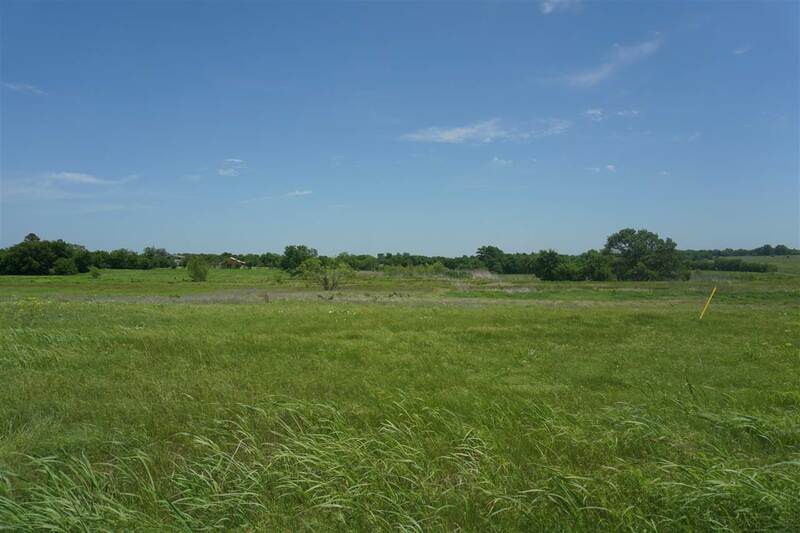 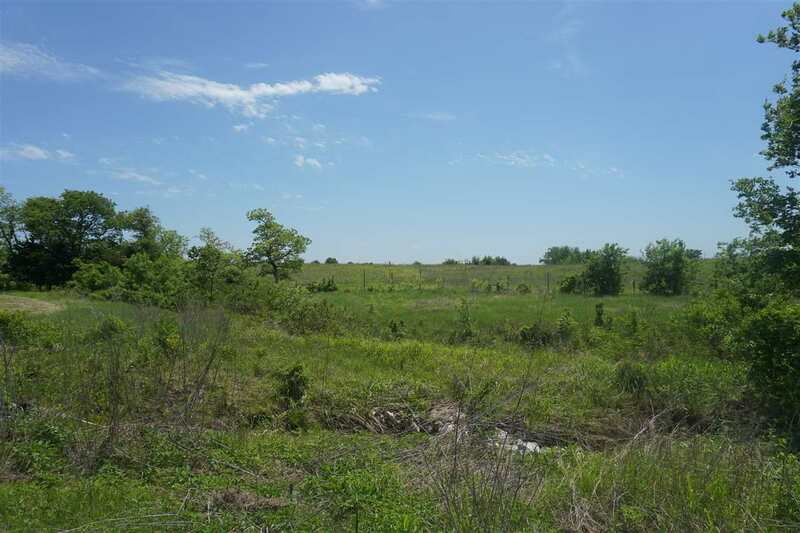 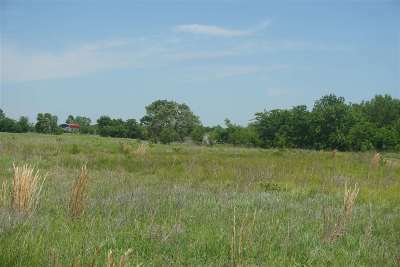 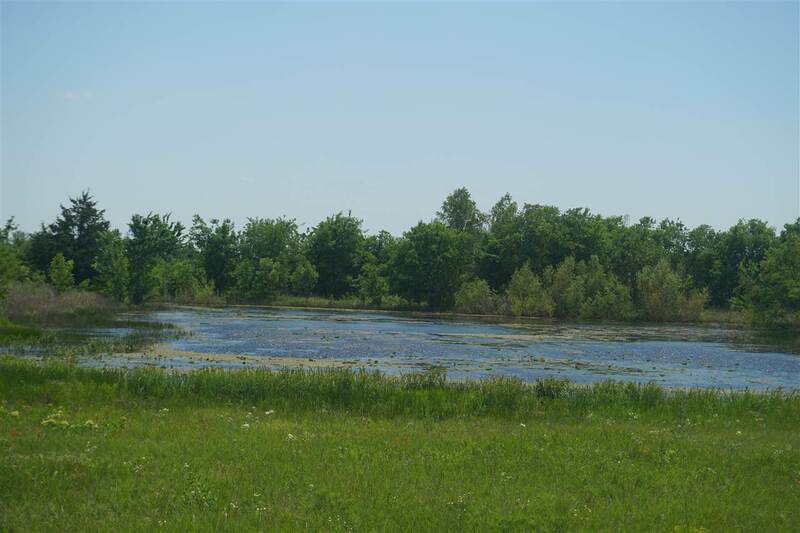 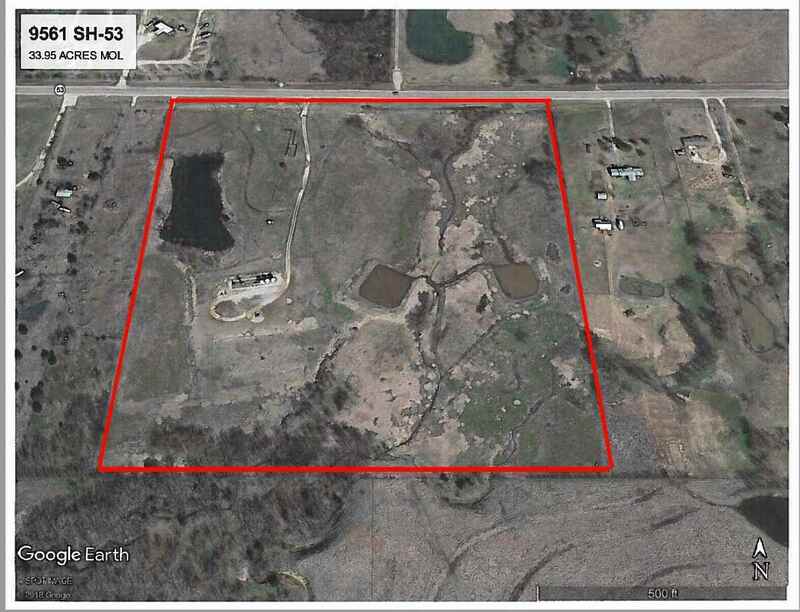 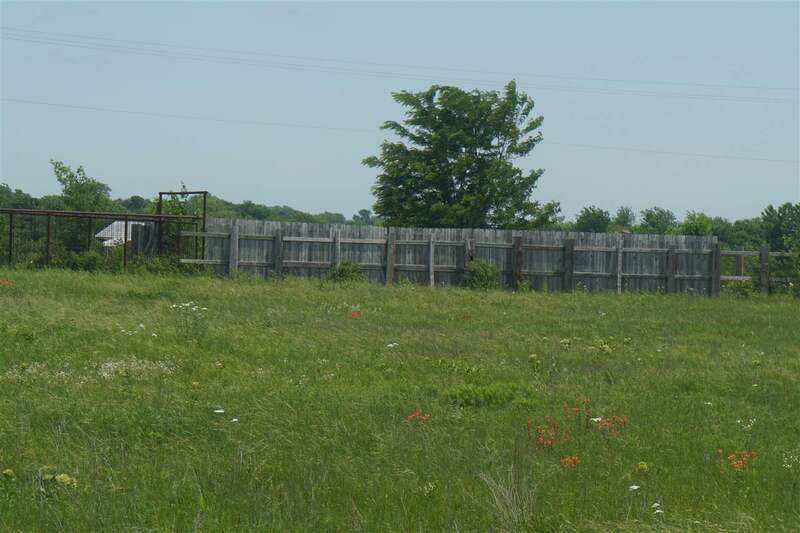 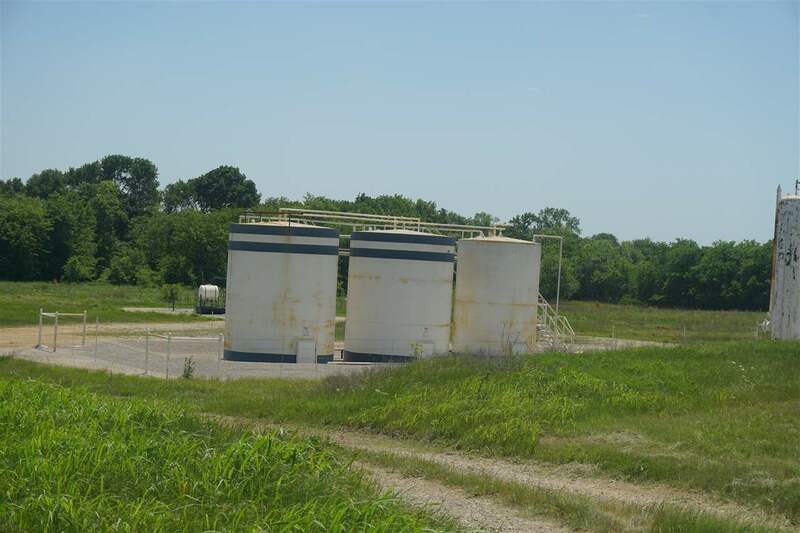 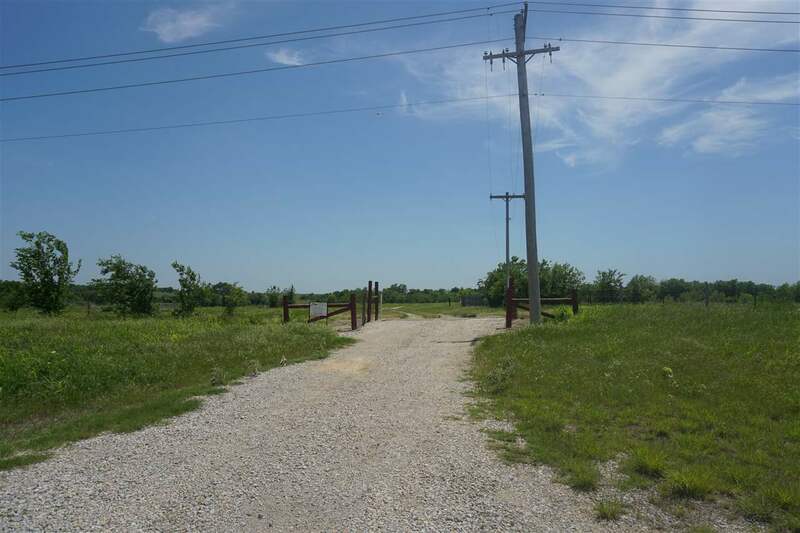 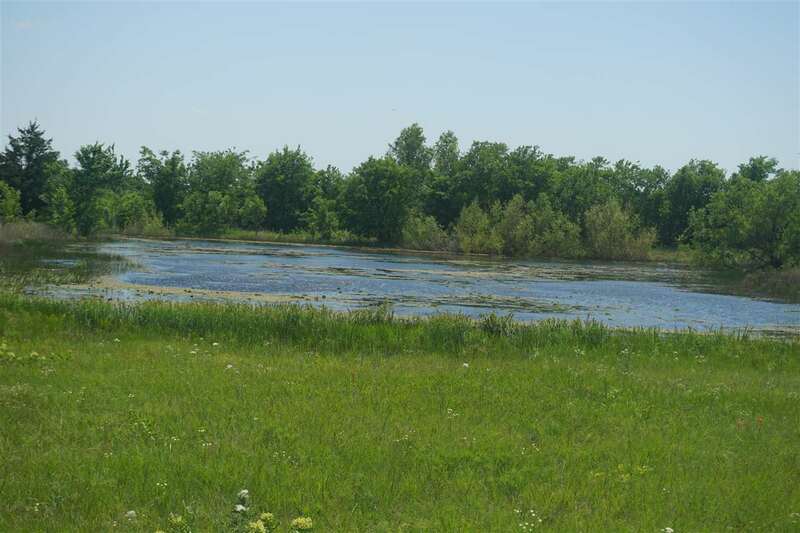 Check out this almost 34 acres conveniently located off SH-53-E just east of US-77! It is mostly clear, flat and has plenty of grass. 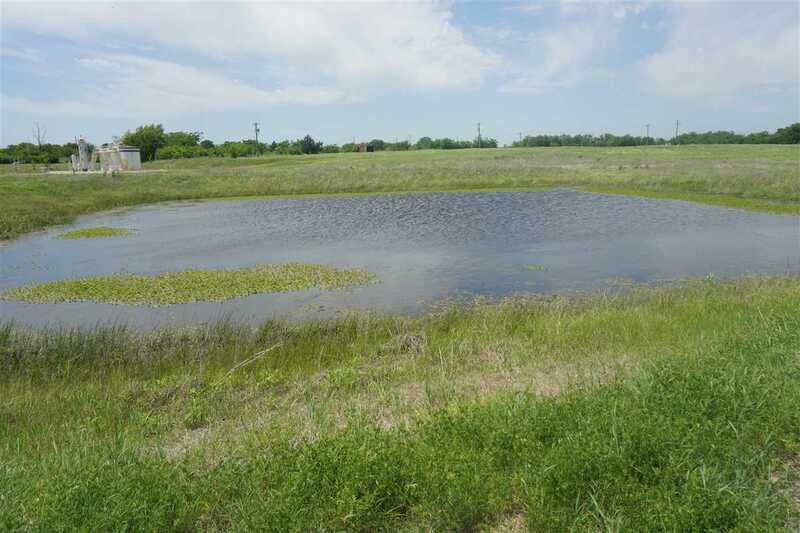 There is a small corral for livestock and three ponds to keep them watered and to fish in. From the front gate, a well-maintained road leads to the center of the property where some oil/gas production is located. 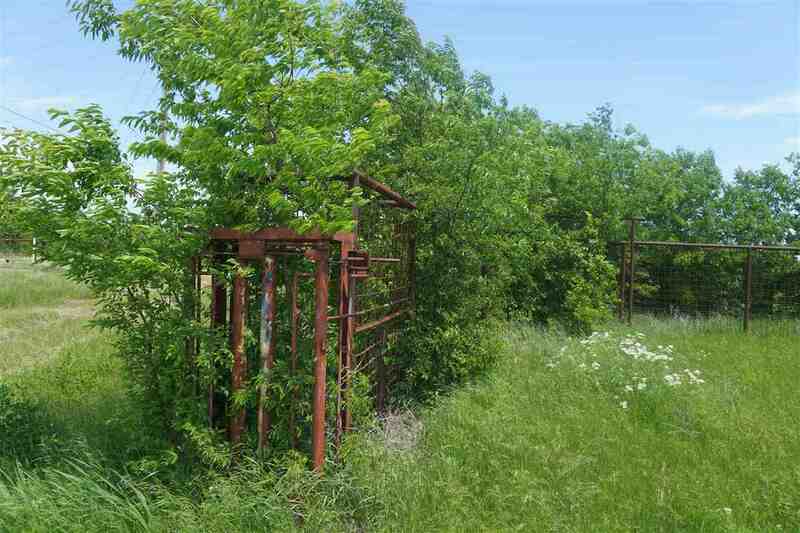 This land has lots of potential uses and mobile homes are allowed!